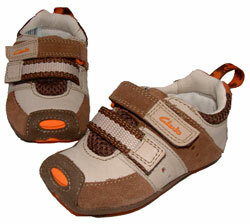 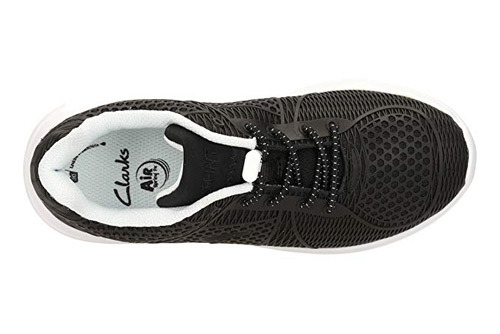 Clarks Sprint Lane – Sprint Lane Jnr, kids’ trainers, fully MACHINE WASHABLE, these black trainers can stay looking new no matter what scruffs and scrapes they encounter. 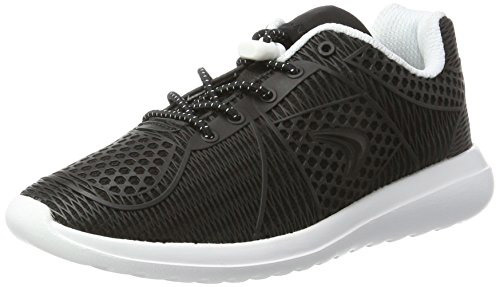 Based on the runner profile and with a bungee lace fastening, these sports shoes are created using the latest in flow mould technology to create a PU cage that sits on a fully breathable mesh. 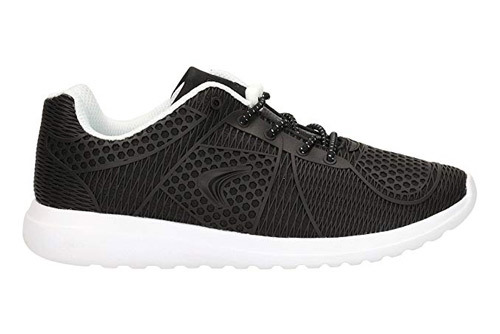 Ultra-lightweight thanks to the EVA sole, these trainers use our unique Air Spring FX technology and offer instant cushioning for active feet.